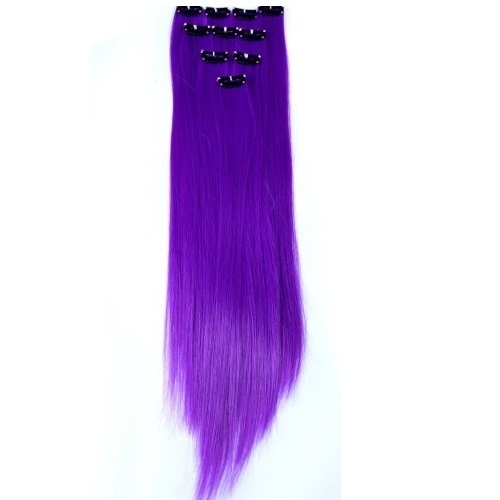 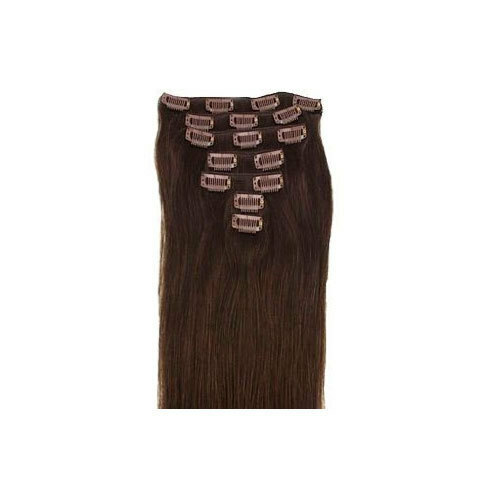 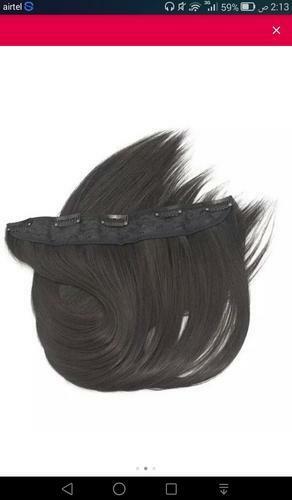 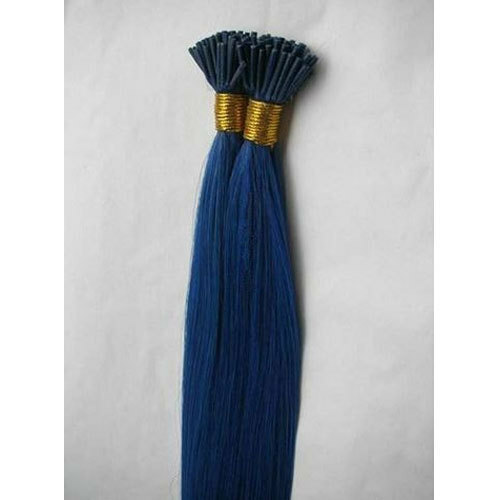 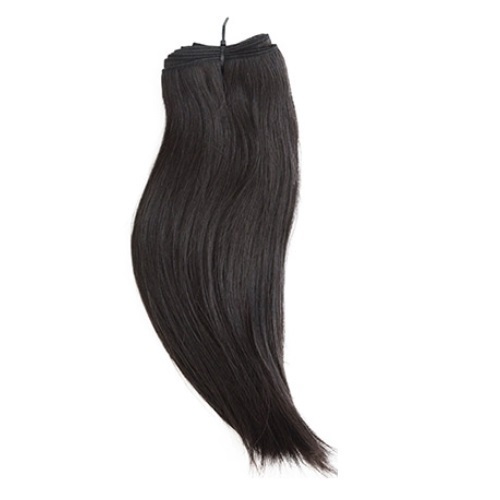 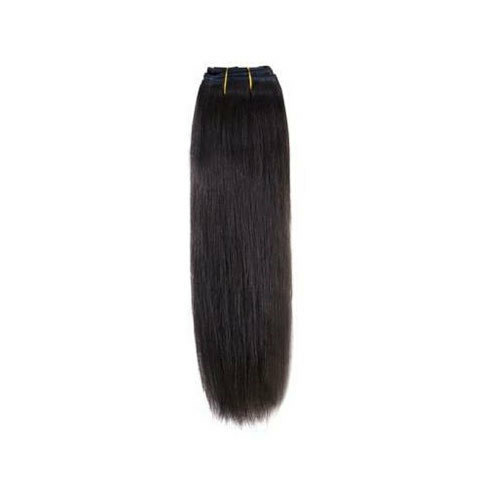 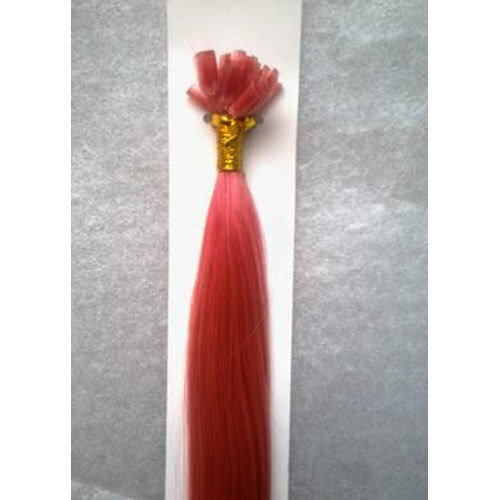 Our product range includes a wide range of brown clip hair extension, golden hair extensions, purple clip hair extensions, red i tip hair extensions, clip hair extensions and flat tip hair extensions. 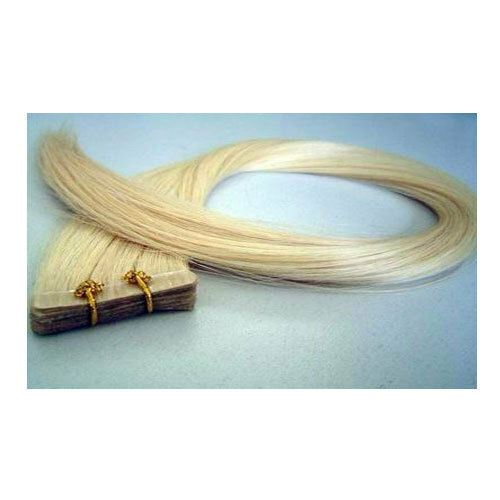 • Advantage = You can bleach and iron easily. 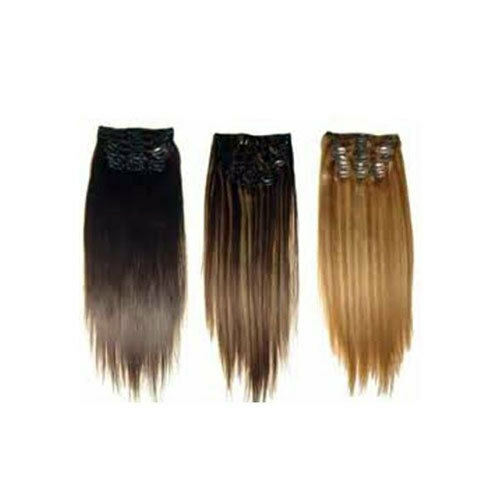 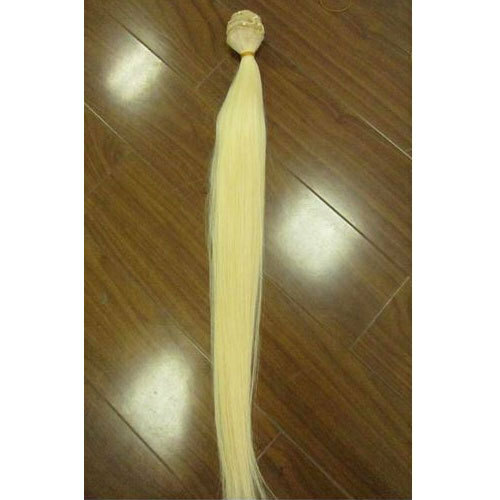 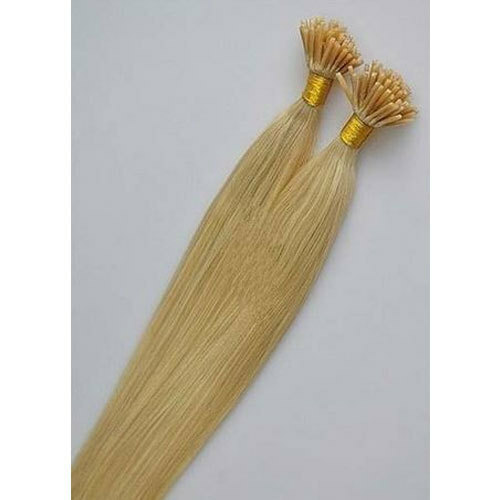 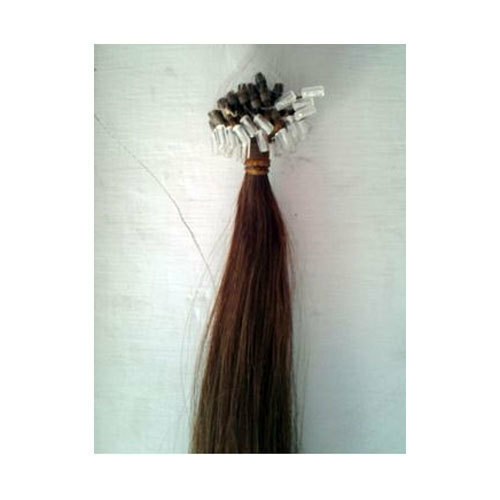 Backed by advanced manufacturing unit, we are providing an extensive series of Golden Hair Extensions. 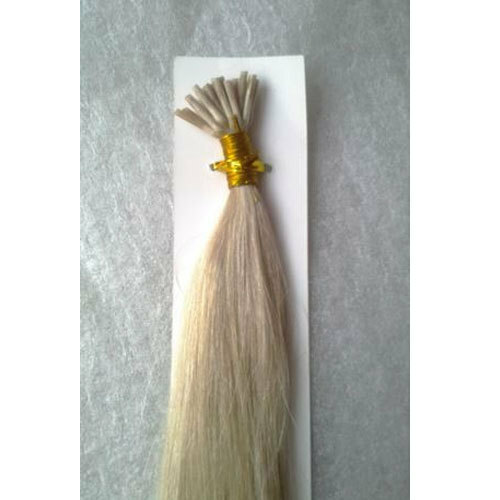 Our professionals who have the prosperous expertise of this area develop these products. 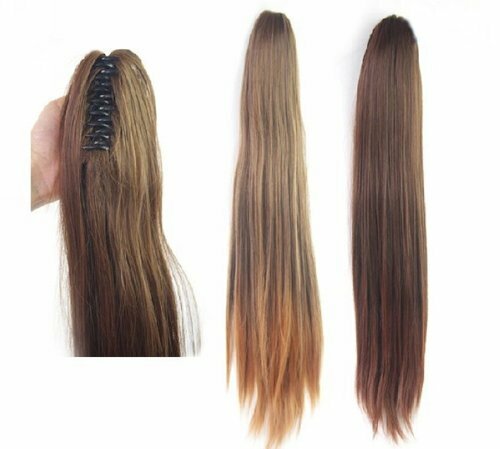 • Advantage = You can bleach and iron and easily wear. 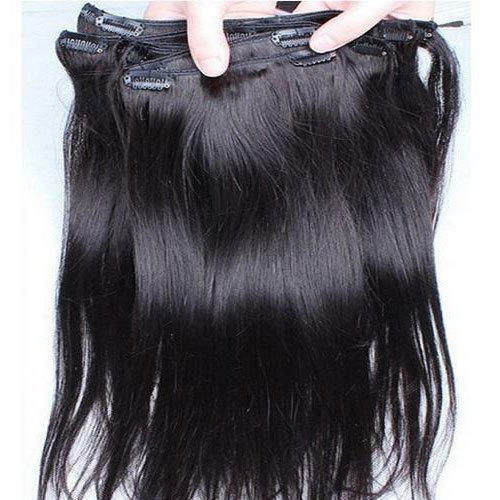 • SHIPPING = Free For India.